Hello there friends and crafty peeps! Ginny here to share a fun and festive Christmas mini album. Okay it’s not so much mini…in fact I think it has turned out to be the heaviest mini I have ever created. Once I get those gorgeous patterned papers out I can not stop myself. 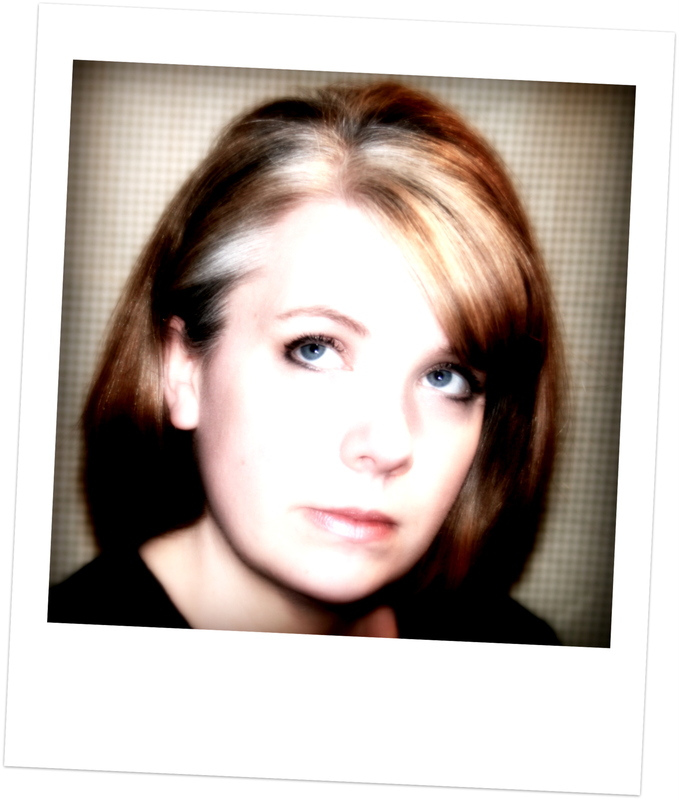 I’m using the amazing Nostalgia collection which is retro and vintagy and all things I love!!!! I’ve layered the patterned papers here and added a sweet Santa and reindeer image fussy cut from one of the cut aparts. Flowers, chipboard, and ribbon trims all perfectly coordinated to the collection create loads of detail for the cover. With such a fabby variety of patterns it’s easy to layer them up. I’m using the same green cardstock matting throughout to keep the patterns from looking busy. This set of pages has a pocket that holds a folded insert and a trifold section with a magnetic closure. The insert has more of the patterned papers and has a rounded corner just for funsies. The trifold is finished on the inside too! The cut apart makes for a great tip ins. This one is layered over a large die cut doily and has holiday inspired glittery die cuts for accent. The page on the left opens from the top using a simple tuck top behind a tab created with one of the stickers from the collection. I added it to 110 lb cardstock so it will remain nice and sturdy. Here is that page opened. So much room inside to add pictures! I used the cut apart as a tuck spot on this page and it holds a large photo mat. The page on the right has a Dear Santa list sweetly tucked in to a pocket and adorned with more of the die cuts. Every single piece of this collection coordinates perfectly and keeping the scale in mind will help you to create a combination that does not look too busy. Just because you can never add too much real estate to mini the whole entire set of pages tips out. So much room!!!!!!!! I created side pockets for this set of pages and tucked in some additional photo mats. Those images are so vintagy. I covered the back and spine in the collection papers and added a metal holiday charm and mailing tags finished with stickers and tied on with burlap string. Last but not least a poofy bow and vintage button. 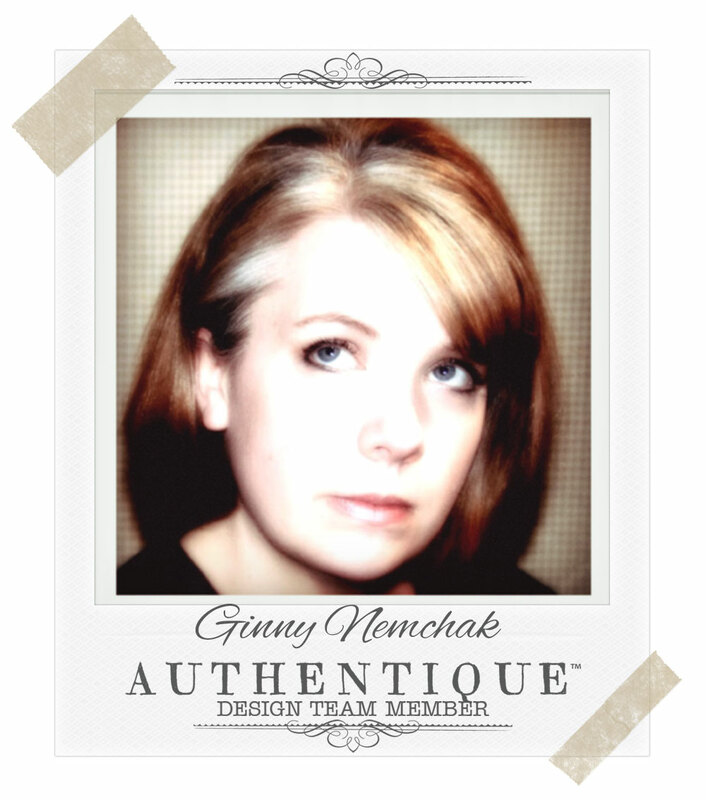 Authentique Papers Supplies Used… Nostalgia Collection, Nostalgia Details Cardstock Stickers. Other~Flowers, Chipboard, Ribbon, Twine, Metal Rimmed Mailing Tags, Reindeer Charm, Vintage Buttons, Flocked Mini Pine Cones, Silver Stars, Die Cut Doilies, Die Cut Holiday Shapes. Hello there friends and crafty peeps! Just dropping in to share a very autumn inspired greeting card. I love fall. It would be my favorite time of year if winter didn’t come right after. But I’m determined to enjoy it for all it’s worth before the cold sets in. I’m using the Dreams of Autumn cut apart sheet from BoBunny. This is the fall collection they released last year but I have hoarded this sheet because of the gorgeous fox image. I’ve created a bit of a fancy fold card with it and even managed to include a mini size of the fox image inside! Hello friends and BoBunny fans! Ginny here to share a some fall inspiration. Here in mid Michigan we are seeing the temps drop and the leaves changing to their autumnal glory. Now if only that didn’t mean winter was getting closer lol. I love the warm rich colors of this collection. It’s just so cozy!!!! Once I had the collection on my desk there was no stopping me and I created another card. There’s a big bold sentiment created with the Thickers spelling out the season. 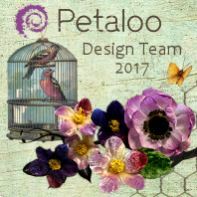 Hello there friends and crafty peeps! Dropping in to share a bit of Halloween inspiration. I’ve left behind my usual vintage image focal point and brought in layers of fabby chippies!!! I pairing these chippies with my all time fav plaid paper. More plaid is better so I’ve brought in this perfectly coordinating ribbon, a vintage button, and metal charms. Pretty flowers in holiday colors arranged with loopy twine bows and netting for detail. I am loving the look of the chippies all stacked up here! Please enjoy this tutorial on how I created the card…. The Haunted House is finished with flat black acrylic paint, the frame has flat white acrylic and the sentiment has silvery embossing powder heat set to create a nice shiny effect. 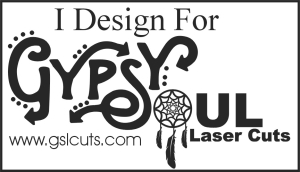 Gypsy Soul Laser Cuts~ Haunted House Oval, Flourished Frame Leah, Halloween Words coming soon. Hello these friends and crafty peeps! I’m a happy girl because it’s kit day! You all know how much I love gathering up some perfectly coordinated papers and images and loads of embellishments to create fun to create with kits! This time I’m sharing a Fall inspired kit. Just a little Thanksgivingy but mostly just right for the entire autumnal season! 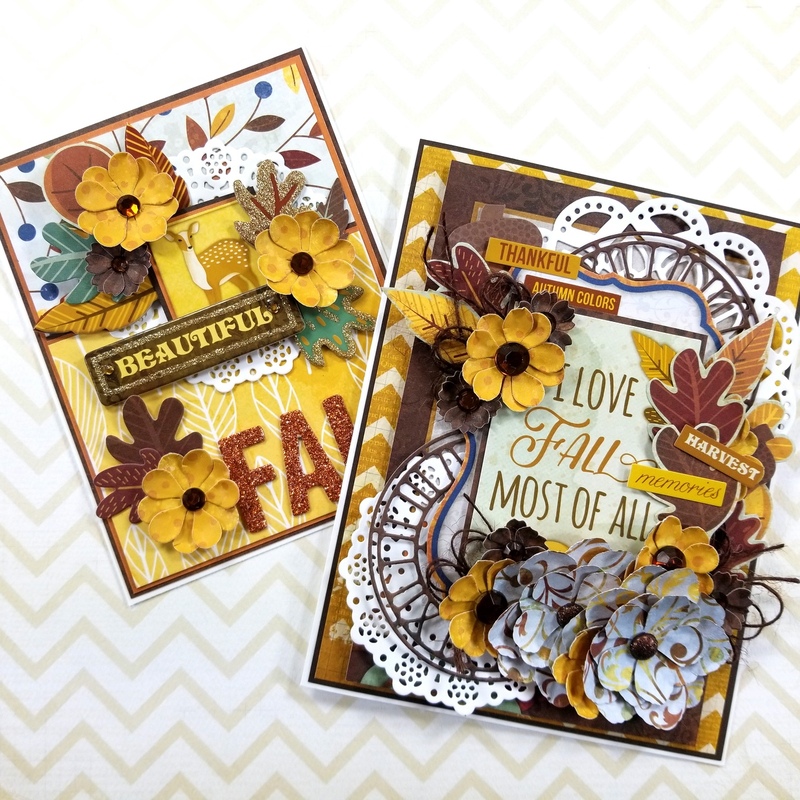 If you want to check out all the fabby supplies in the kit you can check it out here…. 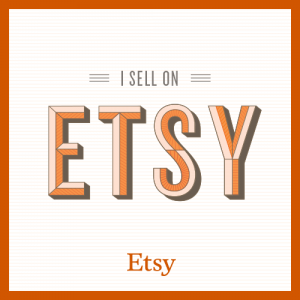 Hello there friends and crafty peeps! 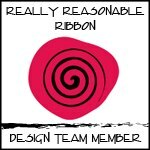 Today is blog hop day with the folks at Really Reasonable Ribbon! This time around we’re using the October Ribbon Club Christmas Assortment. You should be coming to me from my good friend Gloria. If you’re just joining in you’ll want to go to the RRR blog to start at the beginning. I’m using the gorgeous Nostalgia collection from Authentique Papers. I think the Christmas Assortment coordinates perfectly! Pretty flowers from Little Birdie Crafts finished with faux snow for a frosty look. The houndstooth ribbon makes the most perfect poofy bow. I’ve topped it off with an additional loopy bow of burlap string and a vintage button. There’s also some pretty metal charms in a holiday theme. Altered chipboard from Gypsy Soul Laser Cuts is just right for this Christmas Card. I’ve topped the lace with actual vintage buttons in the same shade for a non contrasting accent that adds loads of depth.